SLLC will be bringing back our Patron of the Month next month, highlighting one of our students, faculty, or staff that represent the best of our patrons! Are you new to the Tutoring Center and trying to figure out who to ask for help? Look for our tutors wearing these yellow buttons and ask for help! Visiting the Tutoring Center? Don't forget to log in when you come and out when you leave. In order to hire lots of tutors we need to prove we serve lots of students and each log in really counts! Look for a log in computer in each lab. 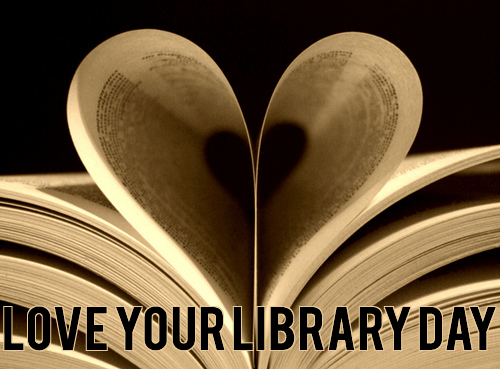 Mark your calendars - Love Your Library Day will be February 11, 2016! Please join us for prize drawings, and refreshments, and get your pictures taken in our photo booth (new this year)! In the fall semester, we welcomed our newest staff member, Christi Sommerfeldt, as Circulation Supervisor. Christi attended the University of Wisconsin - La Crosse, for her B.A. English degree with a minor in music. She then attended the University of Wisconsin - Milwaukee, for her M.L.I.S. Christi has worked at various academic and public libraries in Wisconsin, Ohio, and Kentucky. She came to us most recently from the Muskego Public Library in Wisconsin. Her past positions include Materials Retrieval Page, Teen Services Librarian, Library Associate, and Children's Librarian. Christi’s other interests include reading, cooking, baking, yoga, music, and a variety of sci-fi and British TV shows. Please stop by the circulation desk to meet Christi if you have not already! 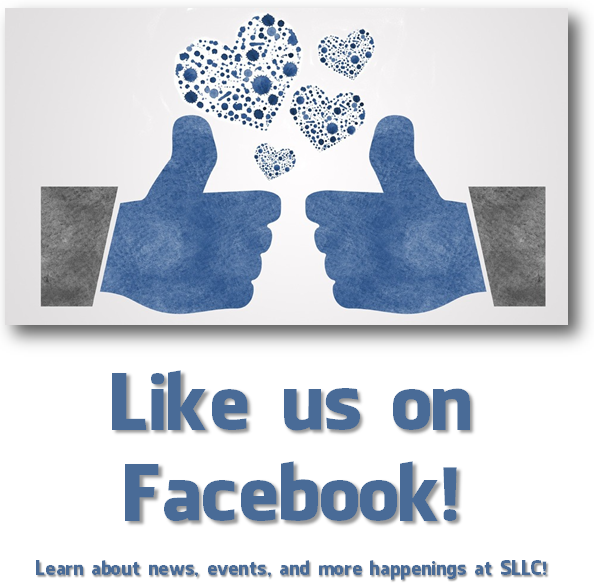 SLLC has hundreds of textbooks that you can borrow and use within the library? These books can't leave the building, but can help save you some textbook costs. To find if we have a particular book, you can search in SLEUTH by clicking here and choosing "Course Reserves" from the drop-down menu, then searching by Title, Author, or Professor's Name. Or, you can use our new Reserves LibGuide to see a list of everything we have on Reserve, including textbooks. Please contact Access Services Librarian Cori Wilhelm if you have any questions about Reserves. ​SLLC recently added new Overdrive titles! 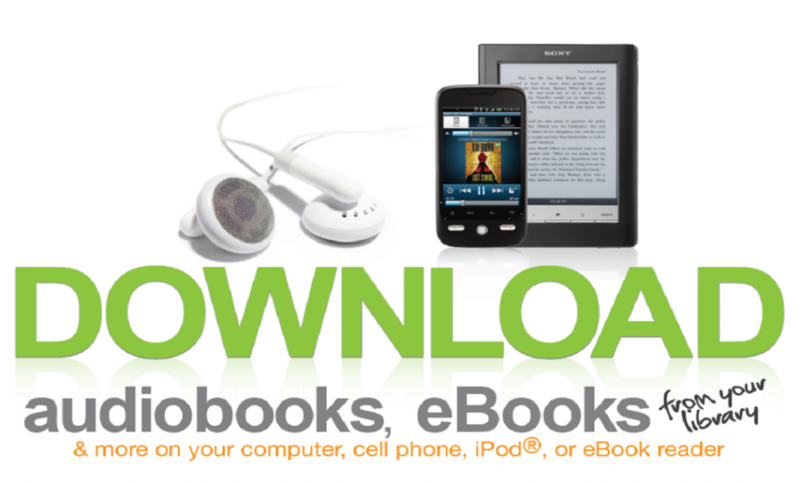 Check out eBooks to read on your tablet or Kindle, and audiobooks to listen to on your phone or mp3 player! Please contact one of the librarians if you have questions or need assistance with Overdrive.